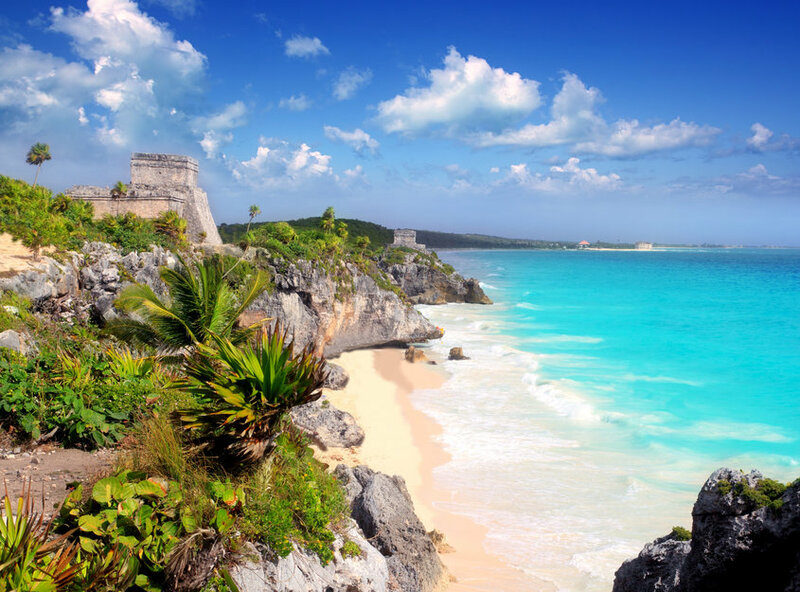 What is an overseas medical internship WITH WORK THE WORLD? A medical internship abroad is a clinical placement you undertake in a fast-paced, low-resource hospital in the developing world. You’ll see a healthcare system totally different from your own, and get experience with conditions and practices you’ve never seen before. You can choose the departments you want to rotate through — oncology, surgery, pediatrics, the ED…. It’s completely customizable. 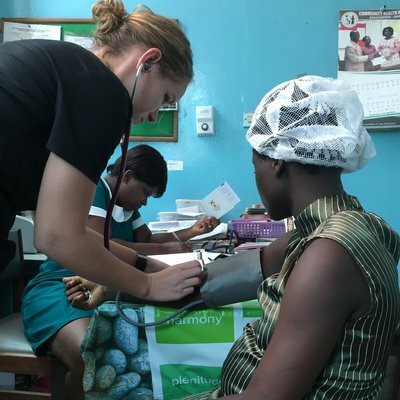 You’ll see unfamiliar conditions like tropical diseases, learn how sociocultural issues affect how care is delivered, and get real-life, in-person experience with global health. 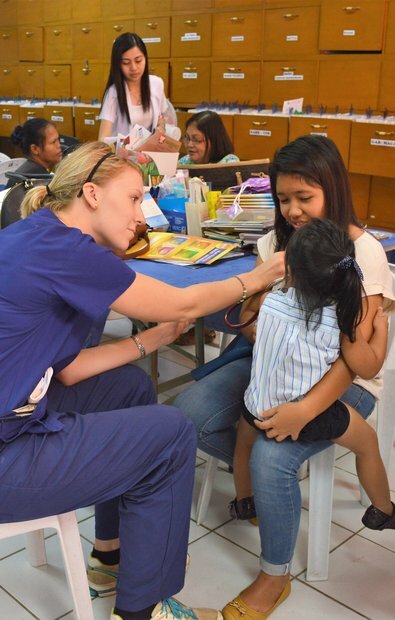 WHAT ARE THE BENEFITS OF A MEDICAL INTERNSHIP ABROAD? We’ve designed our internships to help you (and your resumé) stand out from the tens of thousands of med students who graduate every year. The best part is that your placement runs Monday to Friday. So, your evenings and weekends are free to explore a beautiful country you might never again get the chance to visit. 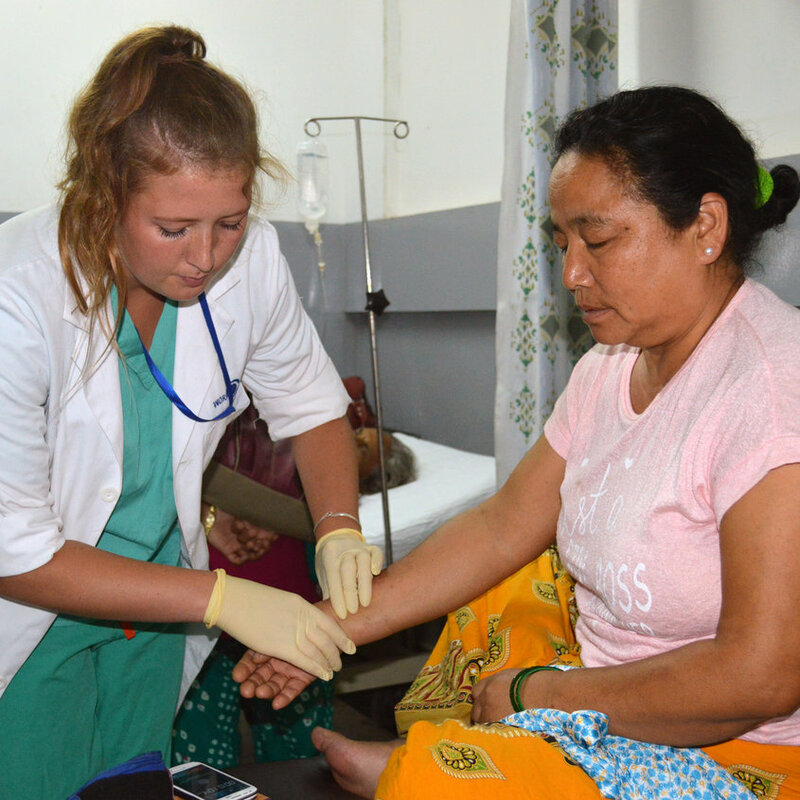 We're Work the World — The experts in planning, customizing, and building medical internships abroad. Founded in 2005, we've built internships for over 13,000 students from 400+ universities worldwide. Arrivals are every Sunday, 52 weeks a year, with durations from two weeks upwards. As long as you are enrolled in or have been accepted on a professional medical degree you are eligible. Gain new insights in a contemporary, highly specialist hospital treating patients presenting advanced cases, many needing complex treatments such as open-heart surgery. You’ll also get unfettered access to the hospital’s technologically advanced theatre simulation room. After this, going on to treat tropical communicable diseases like chikungunya, and Chagas disease in a different, low-resource hospital offers an enlightening contrast. Peru is rich in natural beauty and ancient culture. Trek to the remains of Machu Picchu, explore the Amazon jungle, and join colourful local festivals when you’re off the wards. 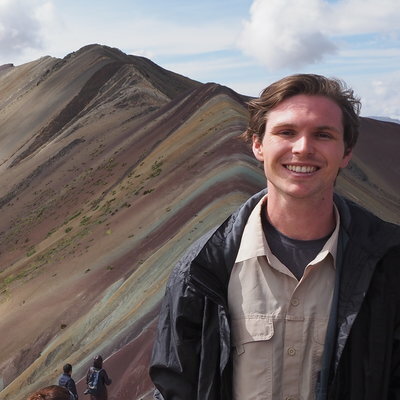 On a Medical Internship here, you could assist with cases like arsenic poisoning, as well as conditions unique to South America, like Chagas disease. In the second largest Oncology Department in Southern Peru, you could gain experience with Radiotherapy, Brachytherapy, and Chemotherapy, treating cancers uncommon in the Western World. Read stories from those who’ve already travelled with us to Arequipa. 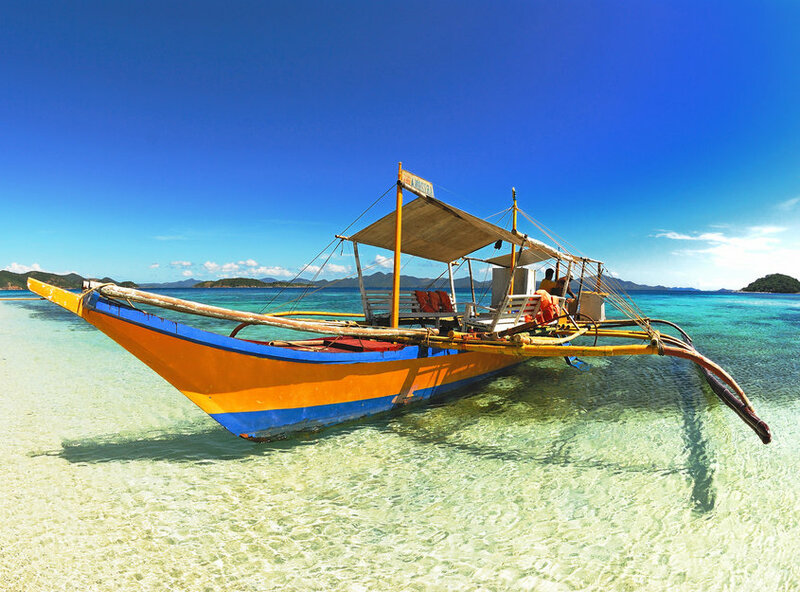 Iloilo is the perfect place if tropical beaches and clear blue seas float your boat. Discover vibrant marine life, join in on local festivals, and visit local bars and restaurants after hours. A proactive attitude on your Medical Internship will open doors to increased patient interaction, where you could assist in examining diseases like malaria and dengue fever. The high-sugar Filipino diet means cases of hypertension and cardiac arrest are commonplace. Read stories from those who’ve already travelled with us to Iloilo. 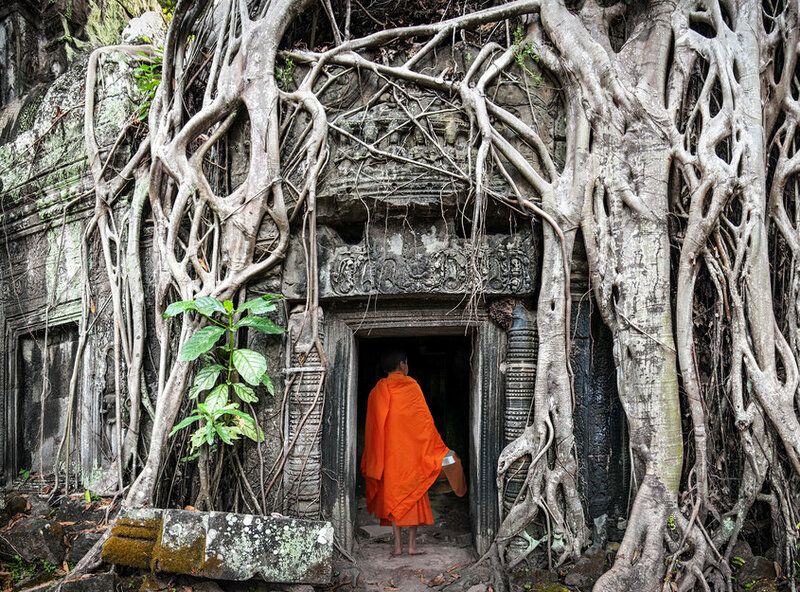 Phnom Penh, Cambodia’s capital, is one of Southeast Asia’s most intoxicating cities, brimming with timeworn temple ruins, mouthwatering street food, and chanting monks clad in colorful robes. After sun-down, the city comes alive with dazzling nightlife, and restaurants spill out onto busy streets. 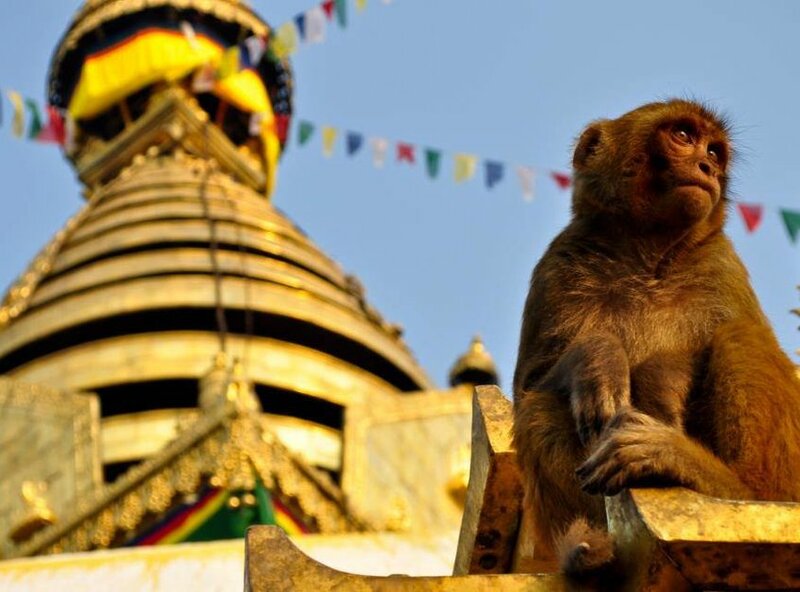 The winding streets of Nepal’s energetic capital, Kathmandu, play host to street markets, free-roaming monkeys, ancient Buddhist temples, and buzzing nightlife. What’s more, adventure activities like paragliding, white water rafting, and bungee jumping are all close by. On your Medical Internship you’ll have the chance to assist in a range of specialisms like Biochemistry, Psychiatry, Forensic Medicine, Microbiology, and Cardiothoracics. Proactivity will open doors to get involved in daily lectures and community-based programmes. Read stories from those who’ve already travelled with us to Kathmandu. The institution we’ve partnered with in Hue is a big university teaching hospital. This allows you to gain experience across a wide range of specialisms. 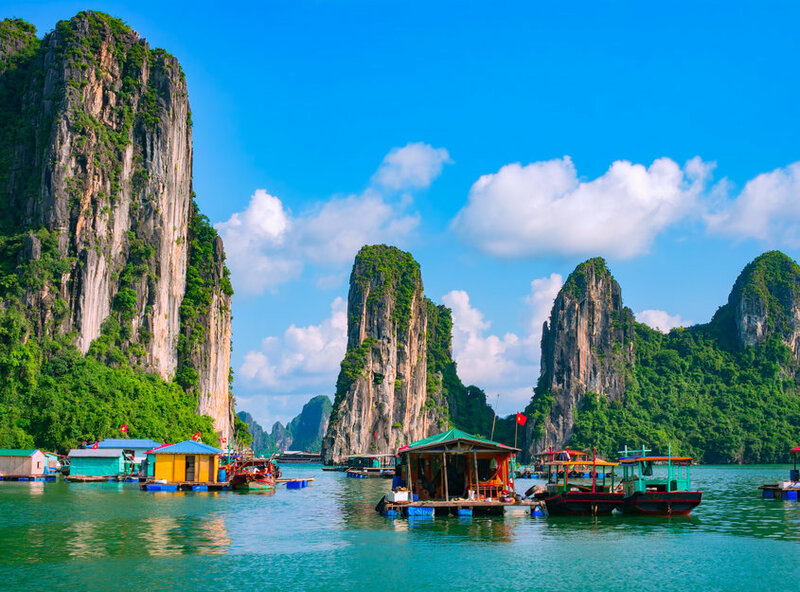 These include oncology, reproductive endocrinology, gastrointestinal endoscopy and even traditional Vietnamese medicine. The hospital we’re partnered with is actually five hospitals under one roof. These are the Adult, Pediatric, Mother and Newborn, Eye, and Cancer and Diseases Hospitals. With flexibility built into all our placements, you can gain experience rotating through any number of these departments, gaining experience with everything from multidrug resistant patients to severe spinal injuries and beyond. 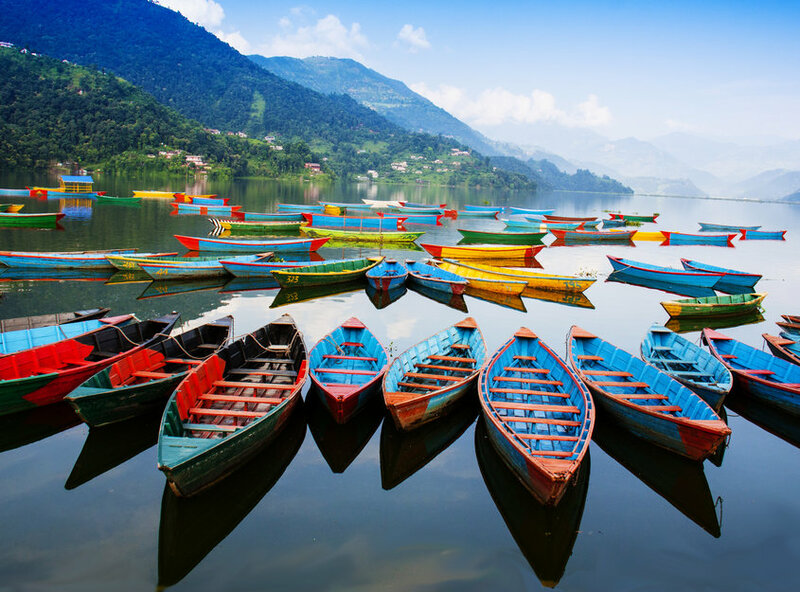 You’ll find the charming city of Pokhara in the lush, green foothills of the Himalayas. 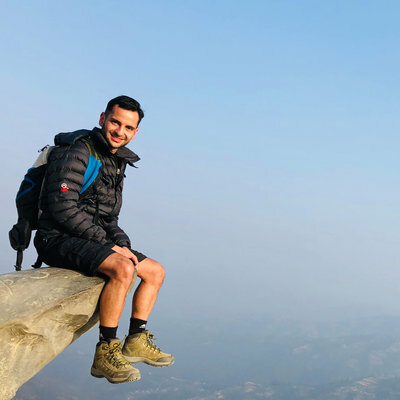 This proximity to nature gives you the chance to try paragliding, spot elephants on a jungle safari, discover time-worn temples, or go trekking through the snow-capped mountains. 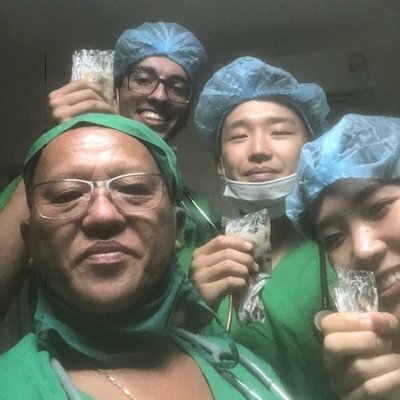 Show initiative on your Medical Internship and you could assist with unfamiliar conditions like leprosy, worm infestations, and snake bites. A spell in the area’s only NICU will highlight the impact Nepal’s low-resource healthcare system has on local people’s lives. Read stories from those who’ve already travelled with us to Pokhara. Kandy is surrounded by stunning natural beauty, and is home to temples, delicious food, and 5000 years of tradition. You’ll find adventure nearby — trek through jungles, go on safari, and try watersports off the coast. On your Medical Internship you’ll gain insight into how tropical diseases like malaria and dengue fever are handled by local professionals. Spending time in the Renal Transplant Unit, which performs 80% of all kidney transplants in the country, will highlight the challenges of providing care with limited resources. Read stories from those who’ve already travelled with us to Kandy. Anuradhapura is peppered with ancient stupas, temples, and sacred palaces, making it one of our most culturally rich destinations. Restaurants, bars, and markets can also be found in the appropriately named New Town. 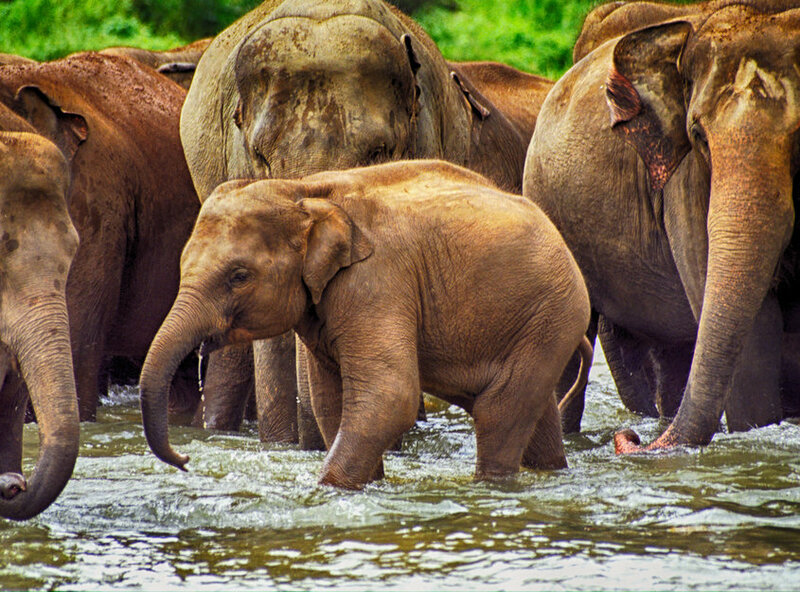 Further afield, try safari, relax on golden beaches, and explore vast tea plantations. On a Medical Internship here, you’ll spend time in a teaching hospital across departments like ICU and Neurosurgery. Discovering how local professionals deal with advanced stage cancers and cardiovascular diseases will highlight the challenges faced by this developing healthcare system. Read stories from those who’ve already travelled with us to Anuradhapura. The energetic city of Dar es Salaam is encompassed by natural beauty — think views of Mt. 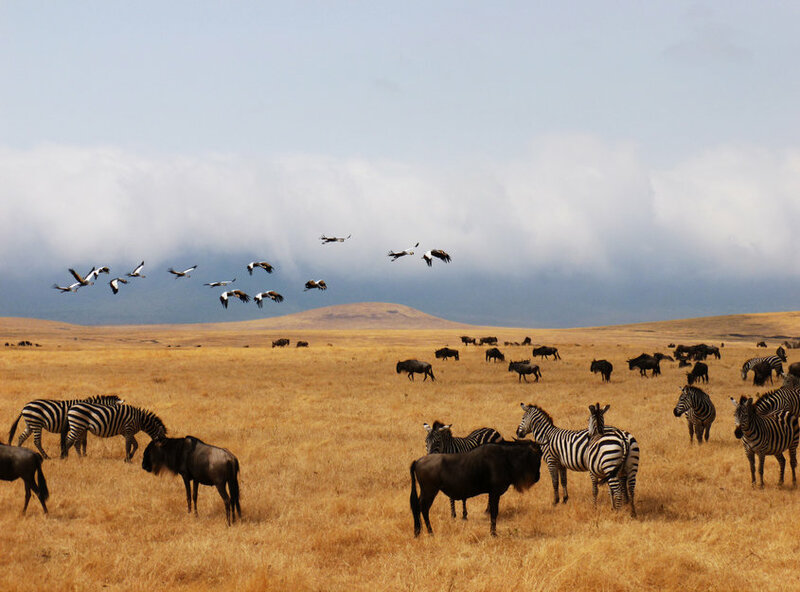 Kilimanjaro, safaris, and the nearby island of Zanzibar, which boasts some of the world’s best beaches. On your Medical Internship you’ll assist in busy departments like Infectious Diseases and Emergency Medicine, where you’ll encounter advanced cases like dengue fever, malaria, HIV, and cholera. Time in the Psychiatric Ward’s secure wing will give invaluable insight into African approaches to mental health. Read stories from those who’ve already travelled with us to Dar es Salaam. 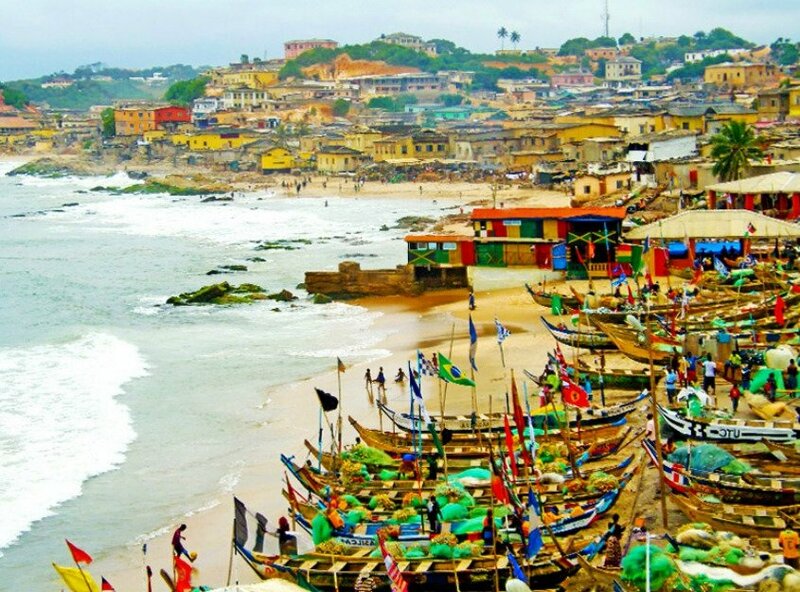 Takoradi isn’t your typical African city. 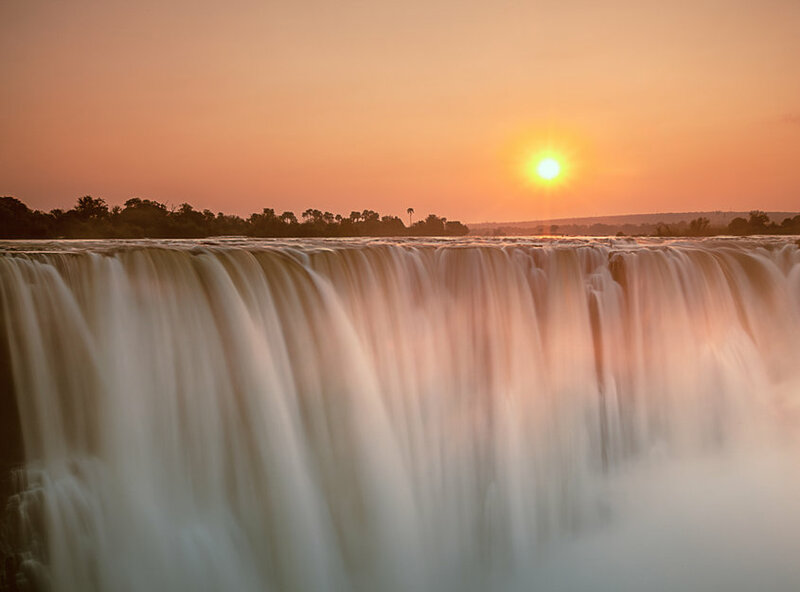 It’s surrounded by fishing villages, thriving jungles, and African plains where familiar African wildlife can be spotted on safari. The town itself is a melting-pot of bustling markets, bars, and restaurants. 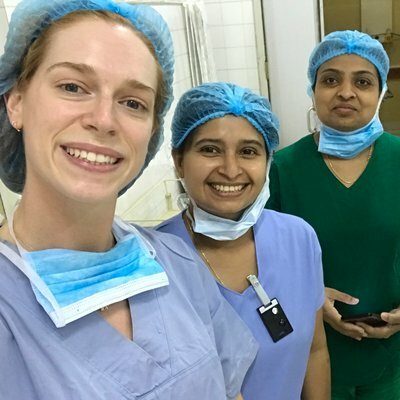 Local specialists keen to share their intimate knowledge of Ghanaian healthcare will open doors to top departments on your Medical Internship—A&E, Female Surgical, and NICU to name a few. Assisting in the hospital’s HIV clinic will highlight the challenges of providing adequate care with limited drugs and technologies. Read stories from those who’ve already travelled with us to Takoradi. What is a Medical Internship? 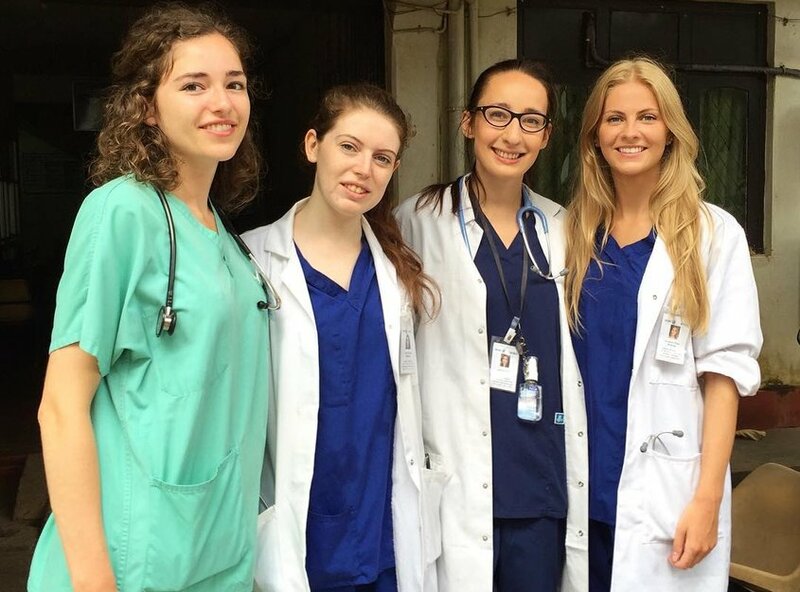 Medical Internships are overseas placements Medical Students undertake to boost their skills and make them more attractive to employers—Work the World tailors structured, supervised Medical Internships in destinations across Africa, Asia and Latin America.